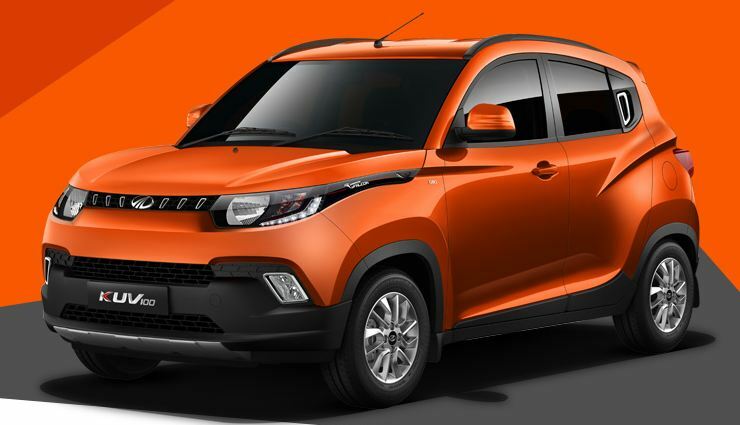 The micro crossover Mahindra KUV100 might be one of its kind, but it has surely become hugely popular among the Indian car buyers. And it’s not just about Facebook Likes and Comments, a report by Autocar India says that the increasing demand for the vehicle has overtaken the current production numbers. 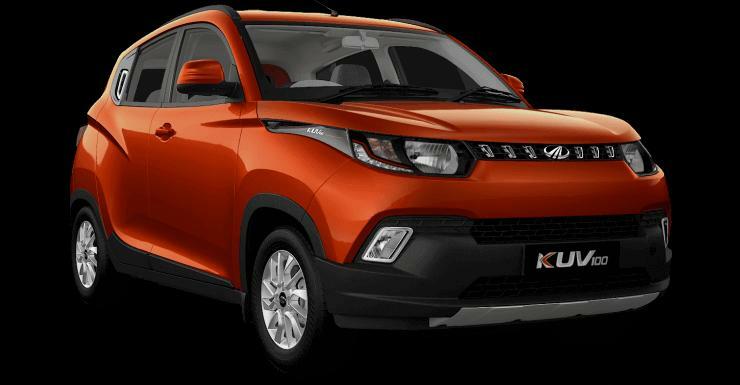 What it means is that in certain cities, the waiting period for the KUV100 is as long as two months. The vehicle, available in both petrol and diesel (both newly developed 1.2-liter units), offers crossover styling at a lower price point (priced at Rs 4.42 lakh onwards) in comparison to actual crossovers. Needless to mention, it skips AWD and other off-road-oriented features, and rather chooses to cater to those interested in city-oriented cars. A total of seven trim levels are available, with ABS being standard on all of them. The top-spec version gets added features like a micro hybrid start-stop system, 12-spoke alloy wheels, puddle lamps, etc. In terms of demand, while the base, six-seater versions aren’t hugely popular, it’s the K6 and K8 trims, and white and silver colours command the highest waiting periods. Of course, these vary among cities. In order to meet the increased demand (and thus lower the waiting period), the company will up its production capacity to 12,000 units per month. The company was earlier reported to plan exports from April onwards, while it expects to sell about 7,000 units every month.